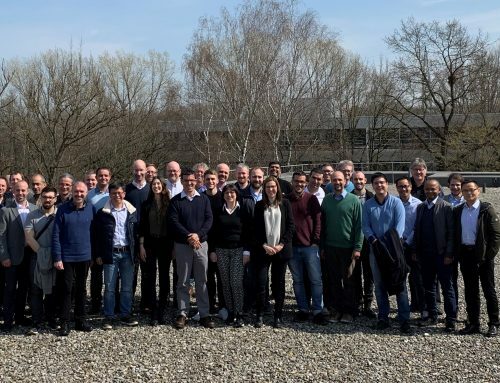 3GPP held in June 2018 the RAN plenary meeting in La Jolla (USA), where the final scope of Release 16 study items and work items was defined. 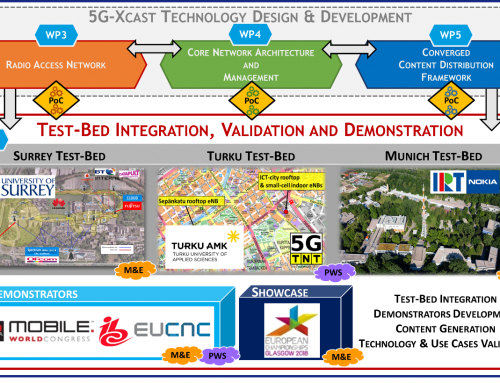 One of the topics that 5G-Xcast is following closely is the multicast/broadcast support for Release 16. 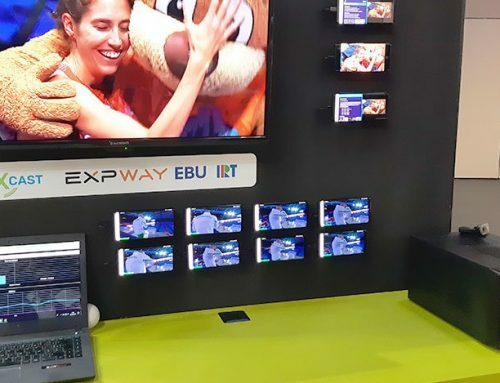 There have been earlier attempts to introduce a Study Item on 5G multicast/broadcast by several 3GPP members in RAN (Samsung, Qualcomm, EBU, LG), and recently in SA4 (Huawei). But these proposals were postponed due to higher priority Work and Study Items in Release 15. Qualcomm acted as a moderator of the topic 5G multicast/broadcast between RAN#79 and RAN #80. Mixed mode multicasting: notion of downlink multicast/broadcast with the potential to leverage downlink unicast and/or uplink unicast, with configurable/dynamic coverage ranging between a single cell to a large area, and multiplexed and possibly seamlessly switched with unicast traffic. Between RAN#79 and RAN #80, the exact scope of the two study items was defined as follows. Mixed mode multicasting: It was proposed to study in this track the equivalent of MBMS into New Radio (NR). In this mode, broadcast will be supported, but coexist with unicast and in a mix of downlink and uplink. The broadcast transmission area will be moderate and dynamically configurable of a one to few cells. Mixed mode is expected to have a high commonality with unicast, i.e. a common physical layer flexible design to accommodate for different types of broadcast (single cell to large areas). Finally, the mixed mode multicasting design should take into account different use cases such as IoT (Internet-of-Things), V2X and public safety. 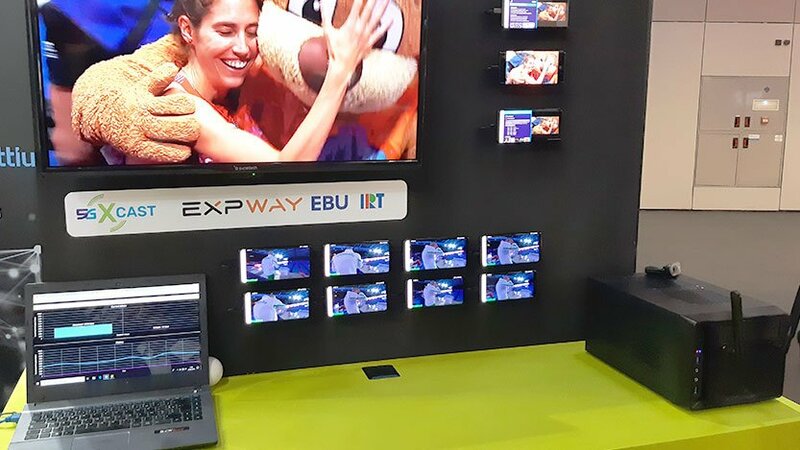 Terrestrial Broadcast: It was proposed to use LTE EnTV Release 14 as a basis. This restricts the study to the following scope: a broadcast and downlink only scope with large and static transmission areas. The transmission area could be nationwide or cover a large number of cells. 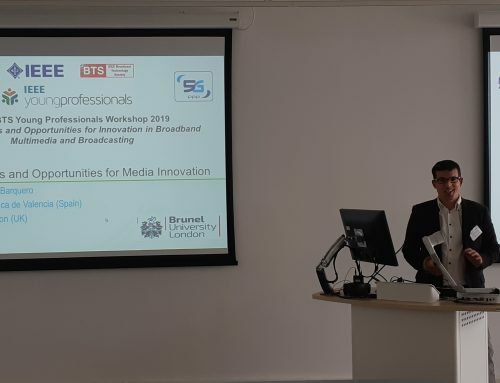 The objective of the study item is to define the enhancements needed to meet 5G broadcast requirements with LTE-based eMBMS specified in TR 38.913, Clause 9.1. Additional requirements from TS 22.261 will also be considered, if needed. The mixed mode proposal, contained in document RP-180669, was not approved due to the lack of time units for NR studies. It is expected that this proposal will be considered in the future for Release 17 and beyond. The terrestrial broadcast proposal is contained in document RP-181342. The proposal gathered a lot of support. In total, it was supported by 24 3GPP members. The proposal was approved and the timeline was defined in RP-181486. 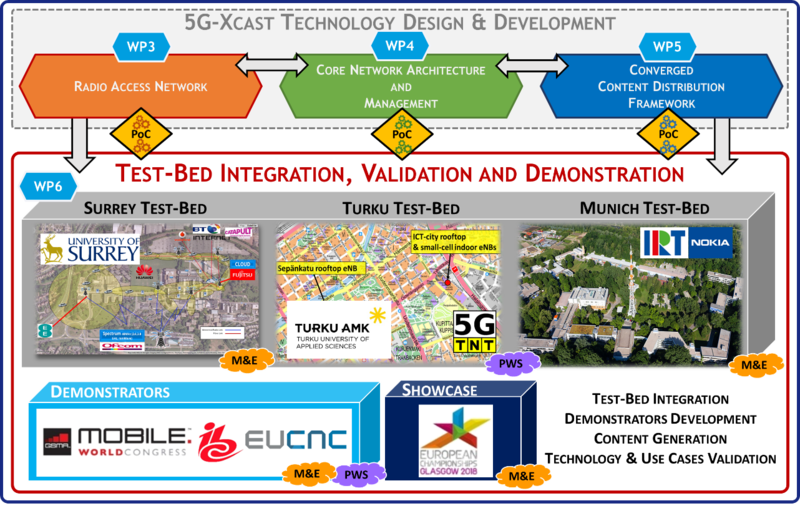 There are two phases: the study item phase (until RAN1#96), that will focus on carrying a gap analysis between the current LTE solution and the 5G requirements, and the work item phase (until RAN#99) that will propose the enhancement to the RAN solution in order to meet those requirements.